Safe Place Services, Second Harvest Food Bank, and YMCA of the USA. Prior to joining the Human Capital Group, Nancy was the first woman elected National Board Chair of the Association of YMCA Professionals in its 130-year history. Her career includes service as Senior Vice President for the YMCA of Middle Tennessee and national consultant for YMCA of the USA. As adjunct faculty, she teaches Leadership Perspectives at Lipscomb University’s Graduate Business School. Nancy is also a talented writer. 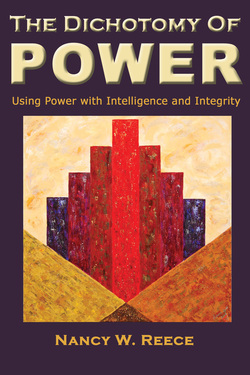 She writes the Integrity First Column for the Nashville Business Journal and authored the book, The Dichotomy of Power® - Using Power with Intelligence and Integrity. 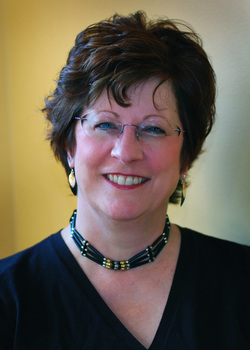 Nancy volunteers her time as founder of Lionshare’s Pastors Leadership Academy(www.PastorsLeaderhipAcademy.org ), a 10 month leadership experience for church leaders, and serves on the boards of Mercy Health Services and International Christian Ministries. She earned her B.S. degree from the University of Evansville and her M.S. degree from Indiana University, and has continued her lifelong learning at Harvard University and the Center for Creative Leadership. • Earn respect as a leader others want to follow. Available in both paperback and hardback. Buy Now.